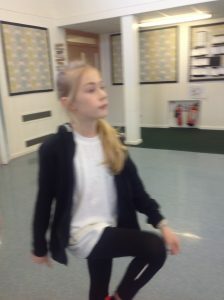 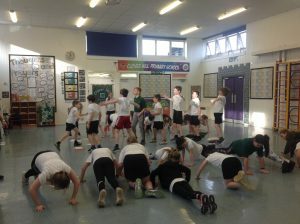 We have had another Friday morning filled with fun ideas to keep fit. 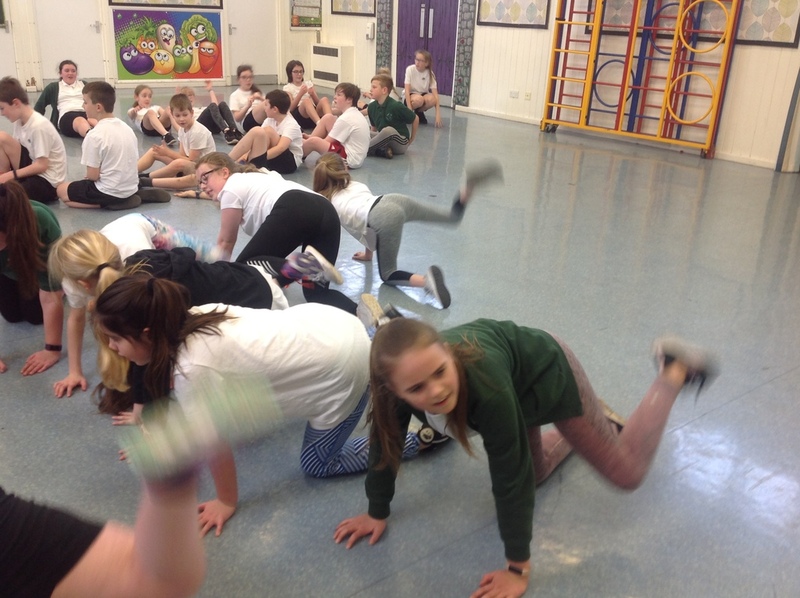 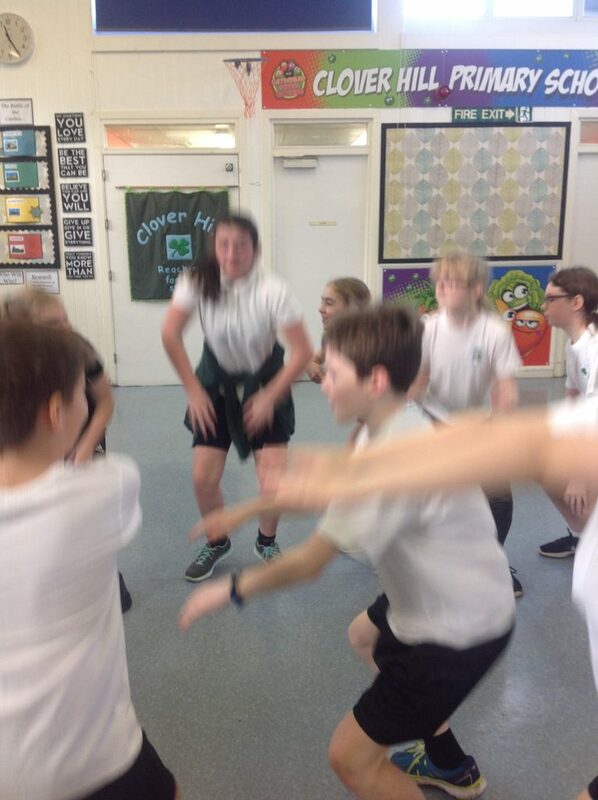 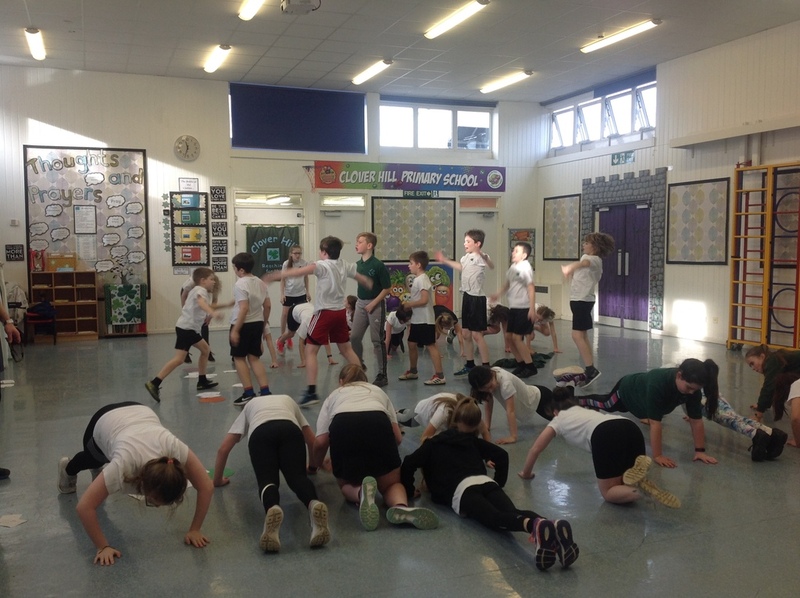 We warmed up with some circuits and then we worked as a team to complete our tasks: burpees, star jumps, high knees, planks and many more. 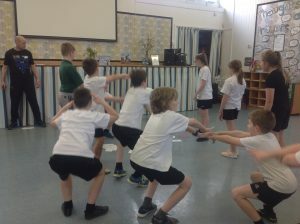 There were lots of pink cheeks by the end of the session!